Kari Klaus came to Prague to present her start up company, Viva Green Homes www.VivaGreenHomes.com at a sustainability focused start up summit through the American Embassy. She is one of the young entrepreneurs who was able to find a gap in American market. Kristina Šedivá interviewer from PODNIKAVÁ ŽENA and Kari Klaus, Founder of Viva Green Homes at the US Education Center in Prague. The idea started when she needed to renovate her own house. Because she cares a lot about environment the reconstruction was done in a “nature friendly” spirit with a lot of sustainable features. 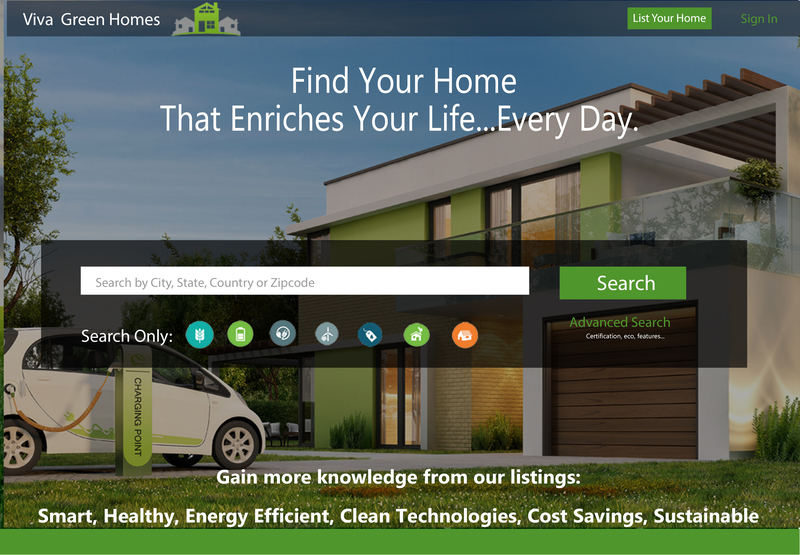 And this time she found out, there is nothing like this on US market – real estate website where can people easily search the house via sustainability and eco standards. Even the eco standards themselves where not very well identified. She changed all that. 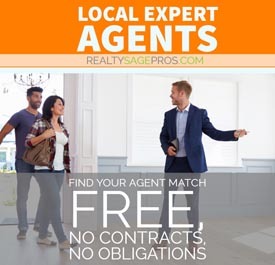 Have you worked in the real estate market before? So I worked for EPA (Environmental Protection Agency) it’s a government agency, but I was interested more in a private sector and I always have passion for homes and real estate. And real estate is one of the biggest industries in the US. So, I entered real estate with the intention of applying my knowledge of sustainability by educating consumers. Kari Klaus giving one of her speeches in Prague during the Global Entrepreneurship week. How and when was the idea of your website born? In 2007 I renovated my own house (from 1930’s) and put all this nice sustainable materials and features, made better systems for lower energy costs etc. And that made me think that we have a problem. Because I realised that we in America use real estate website searches to become educated before seeing the houses, but there is a lot behind the walls. But you would never see on these websites which materials, what type of windows, insulation, etc…was used, so I realised if people don’t see it, then what is the difference between my home and any other home? Well, I did the renovation because I am an environmentalist, but there are many other people who just want to put in extra value to their houses. How are people going to understand the value if they don’t get educated about it? So, I needed to improve the real state websites and I did a lot of research to find why people couldn’t put all the extra information on the websites. I needed to change the system. I needed time for the industry to catch up my idea. I was only able to open my business in 2014 because there were not enough “green houses” before that time. Do you mean because the houses were not build or renovated in sustainable way until 2014? Right. Solar energy wasn’t actually good value before that, but the rules changed and the prices got lower so people could finally afford solar. Do you think people also started to care more in last 5-10 years? Yes, they did I think. I always remind people that sustainability is an important aspect of many industries. We can do a lot. But not everybody cares about environmental issues. Or not everybody has the money to support all of them. You have to talk about the costs benefits J like healthier home, better quality, smart technology, etc. 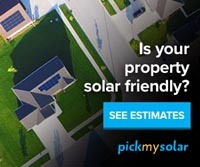 Is there one clear standard in US on how to select the house from an energy perspective? This is a problem because we don’t have ONE specific standard. We have HERS (Home Energy Rating System) so they can do the testing about the energy efficiency but there are many certifications based on much more than just efficiency. Klaus in front of a net zero energy home in Virginia. Can people come to you and ask you the other way around? Like this is my house I want to renovate it to make it better for the market value. Yes, this is one of the things on our website coming in the near future. Right now we have something called the Viva Green Score which is 1 up to 5 stars for all the houses which are not already certified and go to the market. It helps people while listing the house to understand holistically what level their house is for eco and energy efficiency. We will offer that to people who are curious about their homes’ current level of eco and energy efficiency and offer some ideas for the houses with a lower score on how to improve the deficient areas like improving water efficiency, energy or using more sustainable options. A lot of people think – am I putting value into my home by this renovation; Is this going to help me save money when I live here or is it going to help in the end so I can sell my home for more? Those are real economic choices. Do you think people care more about the costs savings, than about the global environmental aspects? For example, people who put solar before 2008 they put them there ONLY for the environmental reasons, they would never get back the investment. Today it is like fifty-fifty I would say. But of course, people care about cost savings. Do you plan to expand to another US states or even to Europe? We are all over the country, we’ve even had have houses in Alaska J in Europe, the Caribbean etc… Viva Green Homes allows you to put home listings from wherever you live. It’s for free and it’s available for everybody. You can even market your home in the Czech Republic! And it’s totally free! What American state is the most “green” one? I haven’t done a calculation yet because they are really different. But what was shocking for me was seeing places like Idaho or Texas having all these green homes… and I realized what is happening there. The developers are building big projects of single family houses and they apply the certification for all of them at the same time. So places with a lot of land and a lot of new homes, you can do this and you will find that there are many eco and energy efficient homes being built. Do you still live in your house?